Basic makeup principles are a whole lot more involved than just applying primer, foundation, blush, eye shadow, eyeliner, mascara, lip liner and a swipe of lipstick. Most any cosmetology related program today requires a range of coursework to qualify as a makeup artist. 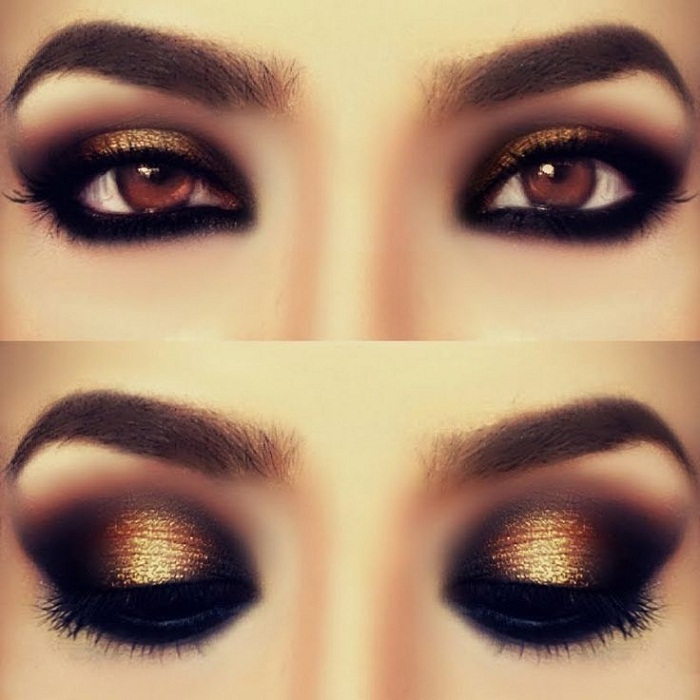 Budding amateur makeup enthusiasts will soon discover that there are a number of important steps in learning how to apply makeup professionally. Going from an amateur makeup enthusiast to an expert involves study through a cosmetology school that provides a listing of courses of study that meet varying state standards for Cosmetology or Esthetics licenses. Makeup application is usually grouped under the broad area of cosmetology and makeup application is one part of a cosmetologist’s skill set. There are courses that are a general part of a cosmetology curriculum as well as more specific classes that deal directly with the application of makeup in different capacities. Knowing how to apply makeup effectively is an art. Even if you are able to make up your your own face, there is a learning curve that has to be hurdled to pass on your skills to others. With the right training, makeup application offers numerous possibilities to amateur makeup artists who want to use their creative abilities to enrich their own lives and the lives of others. It’s an art worth pursuing.